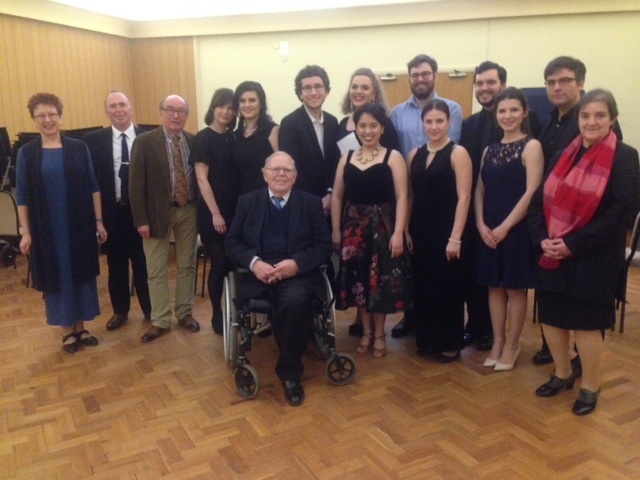 The final of the Courtney Kenny Award 2017 took place at Tonbridge School on Sunday, March 12th and the expectant audience was treated to some fine performances from the five finalists. 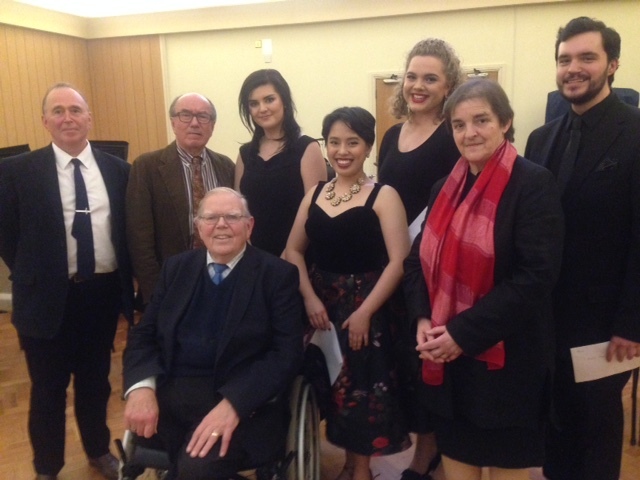 We are grateful to the head teacher and music staff at Tonbridge School for the use of the music facilities and to the judges, Richard Suart, Patricia Williams and Anthony Dawson. We also thank all of the participants who took part in the competition and who are helping to further the aims of the AESS. Sarah Leonard was on hand to introduce the proceedings and Courtney Kenny awarded the prizes. Richard thanked the entrants for their well thought out thematic programmes and the amount of work that had gone into their preparation. 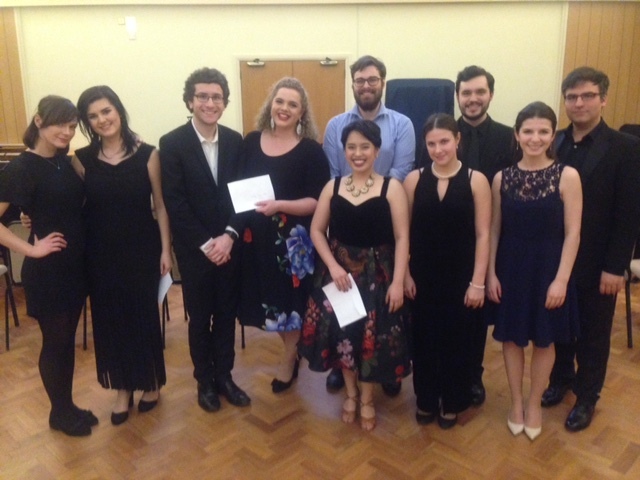 Many congratulations to them and our thanks to all the singers and pianists who took part in the final. This entry was posted in Past Events on March 13, 2017 by AESS.